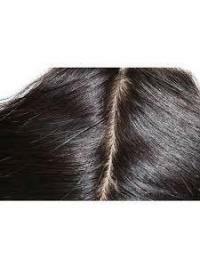 When it comes to the use of hair extensions, one of the biggest worries of users is that the area where their natural hair and the extensions are bonded create a visible “horse-shaped area” (also commonly called the “u-part”). If you truly want a more seamless and natural-looking alternative, then you may be interested in our selection of lace closures. 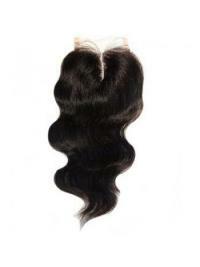 Lace Closures are a fairly popular item for women who care about their hair. The flexibility and versatility of closures makes them applicable for just about all types of hair, whether natural, scanty, permed or the less thrilling receding hairline. 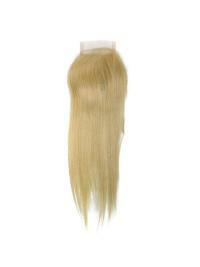 urhair.co.uk provides the good quality product at a fantastic price. 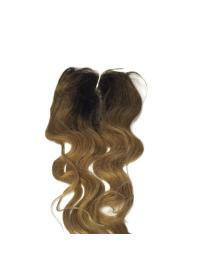 Our lace closures are made with premier virgin Brazilian hair. The fact that it has never been treated with any chemicals assures you that your Brazilian lace closure will last much longer than most other types of hair extensions.